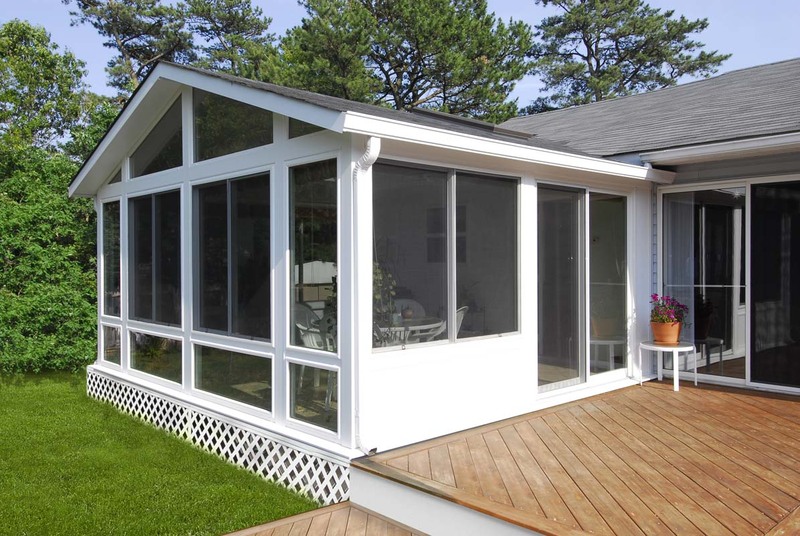 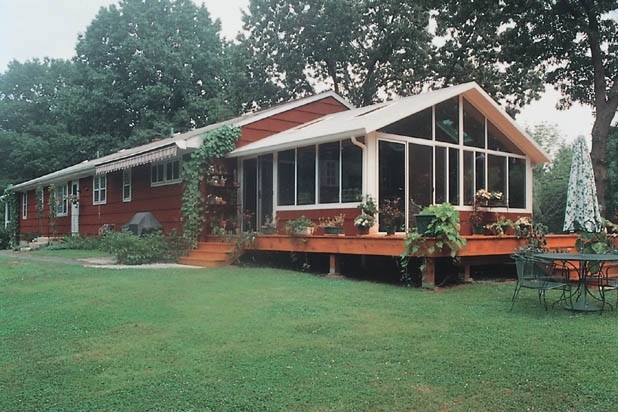 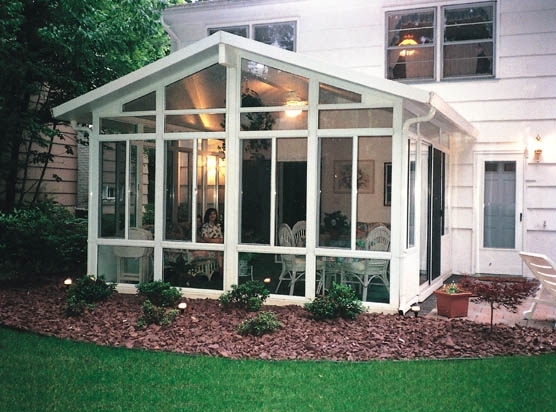 A cathedral style sunroom is one of the most aesthetically appealing structures that you can have installed in your Tinley Park, Illinois, backyard. 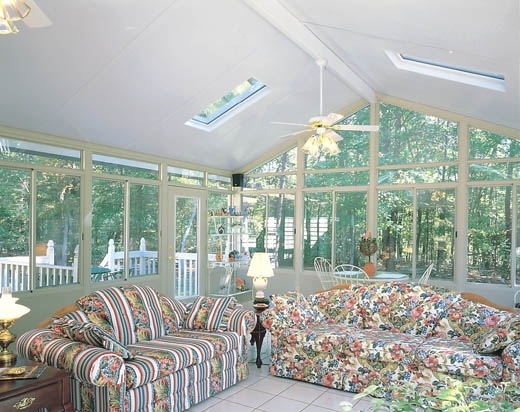 If this sounds appealing to you, turn to the experts at Weatherseal Sunrooms & Home Solutions who have proudly served the area since 1949. 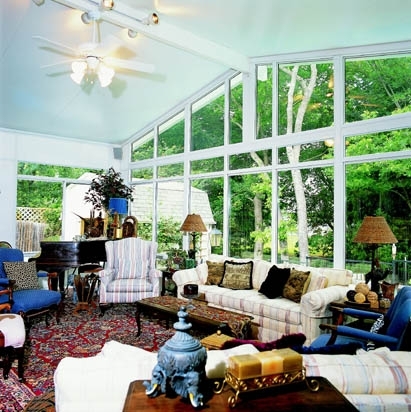 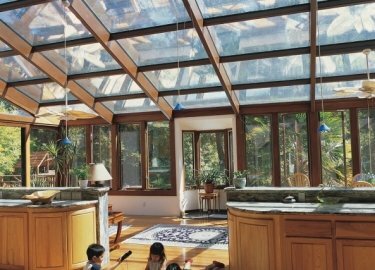 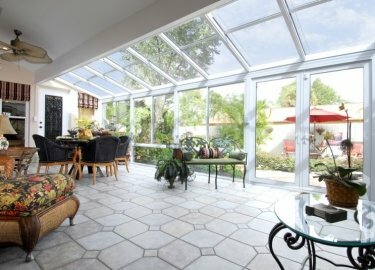 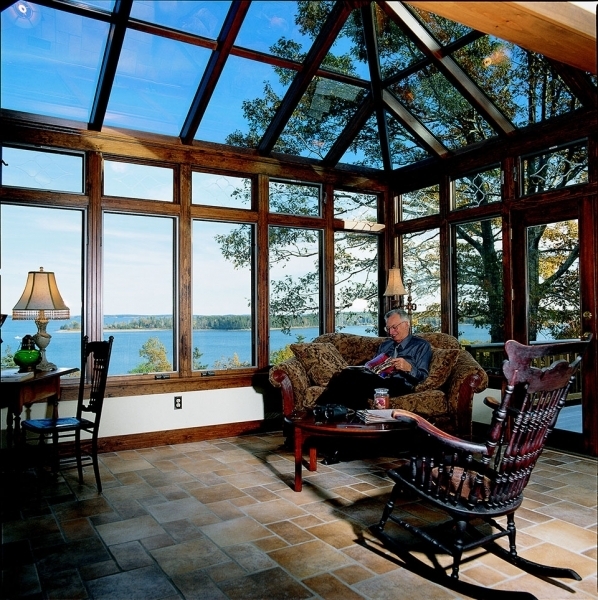 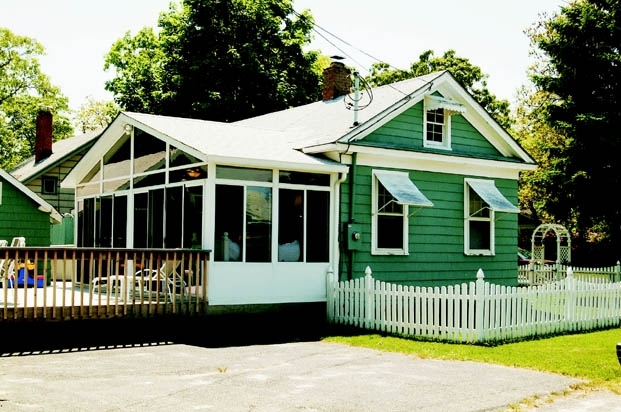 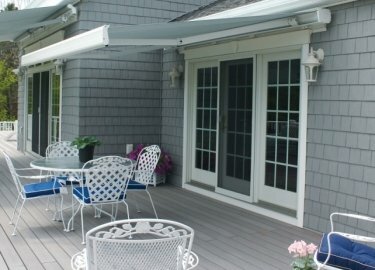 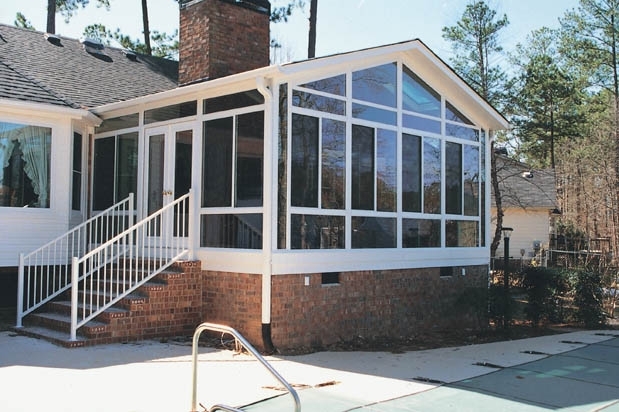 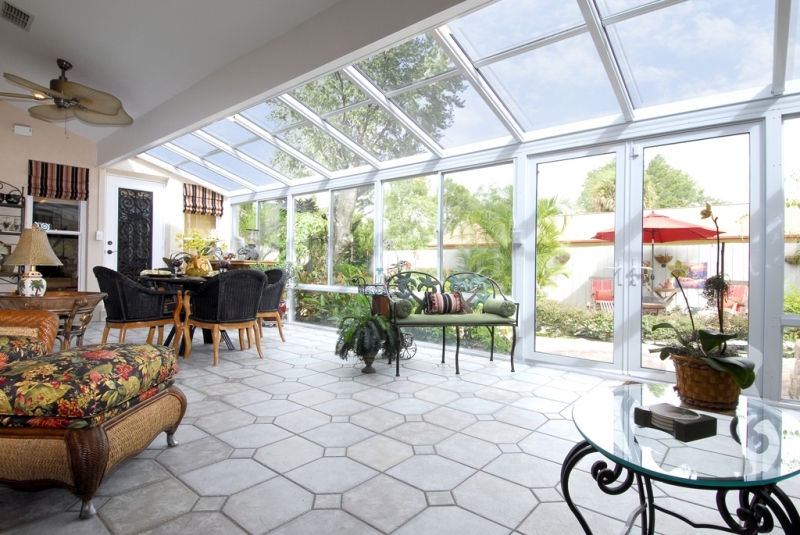 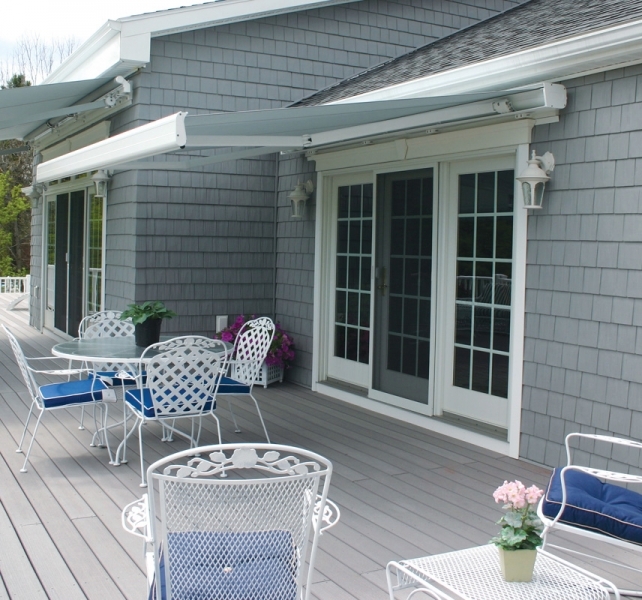 Our decades of experience have helped us understand the ins and outs of installation, and over the years, we have cultivated a highly qualified team that can help you find a sunroom solution that works for you. 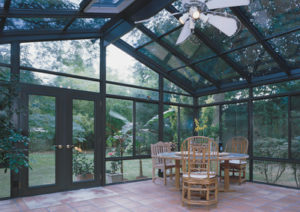 Furthermore, when you turn to us for a cathedral sunroom, you will benefit from our use of all of the latest technologies. 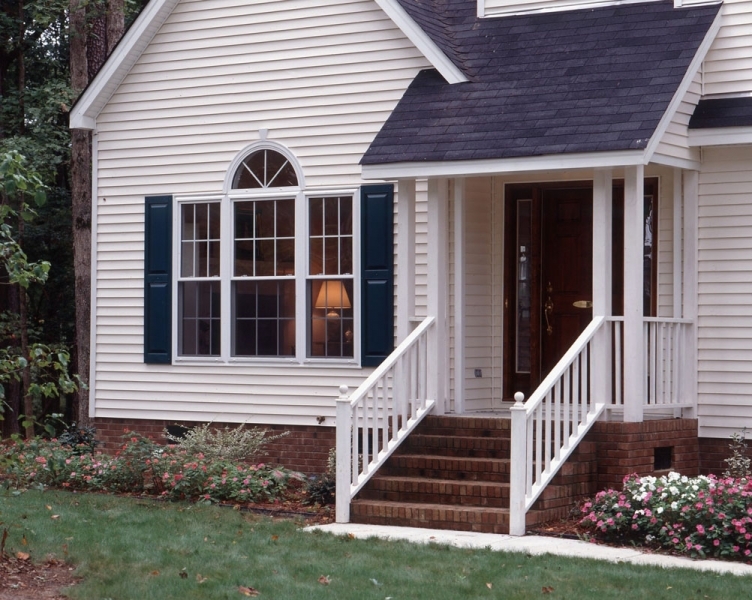 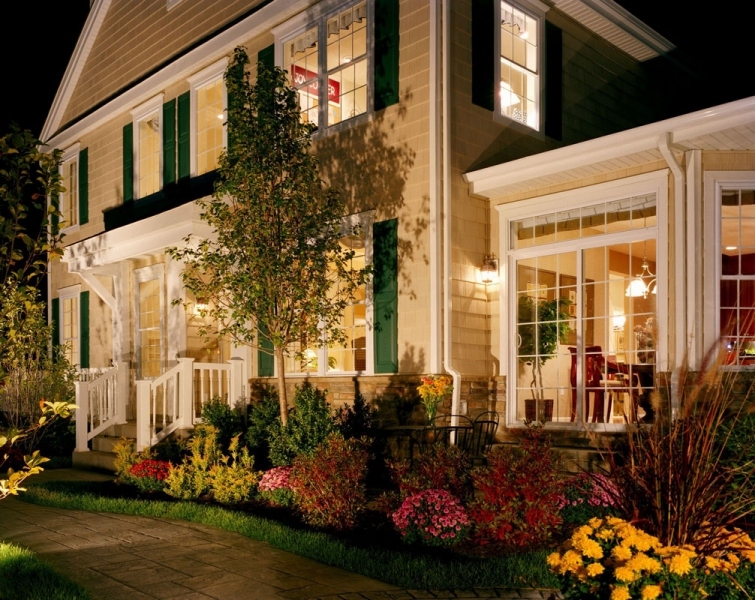 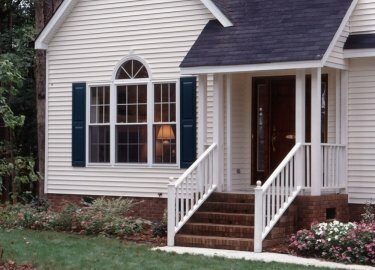 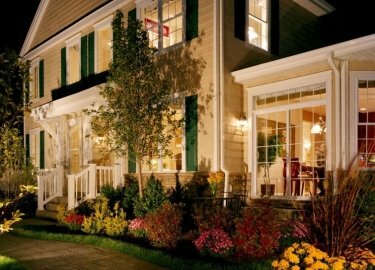 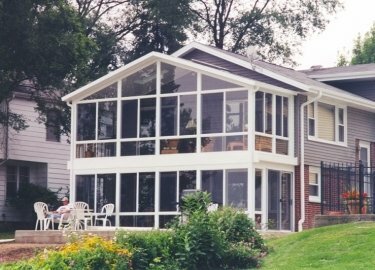 We understand that it can be hard to decide which color and style works for you, so we will take a picture of your home and show you a rendering of what your finished project could look like. 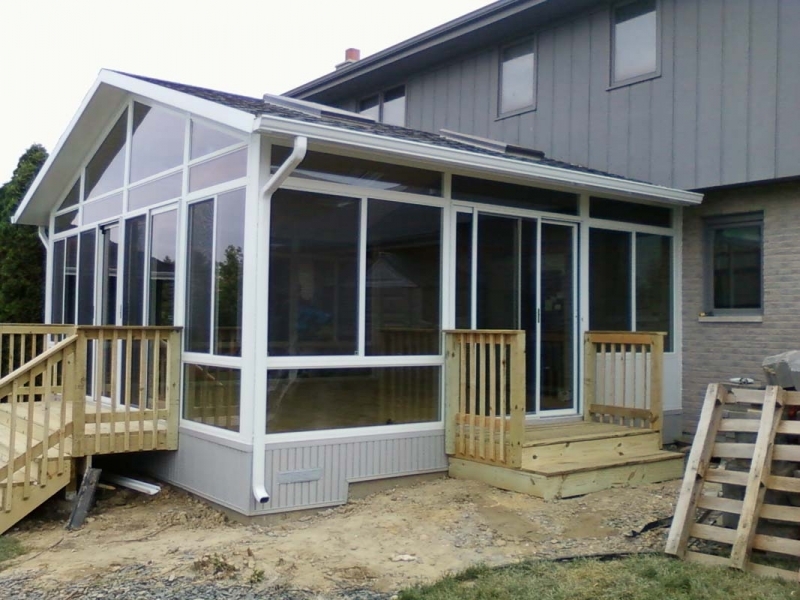 This way you can see exactly what your addition will look like before our team installs anything. 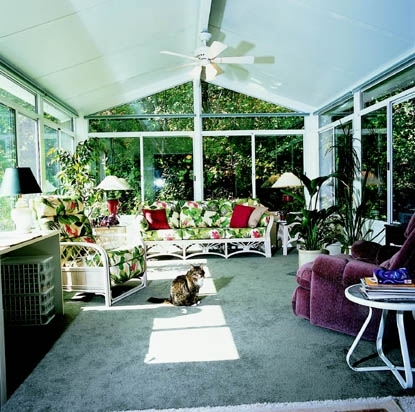 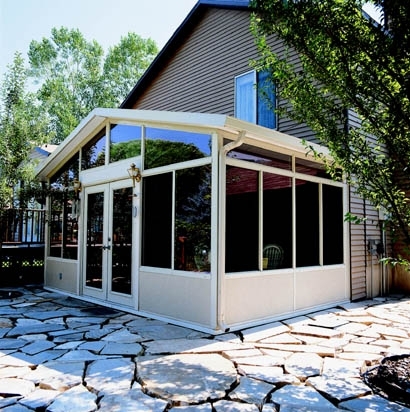 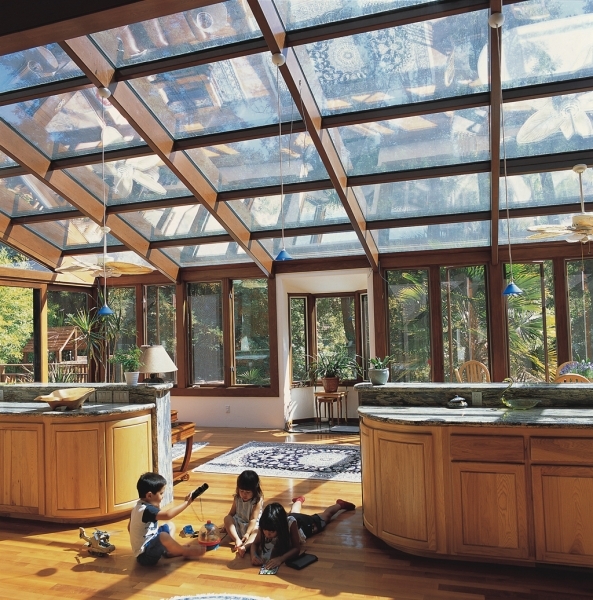 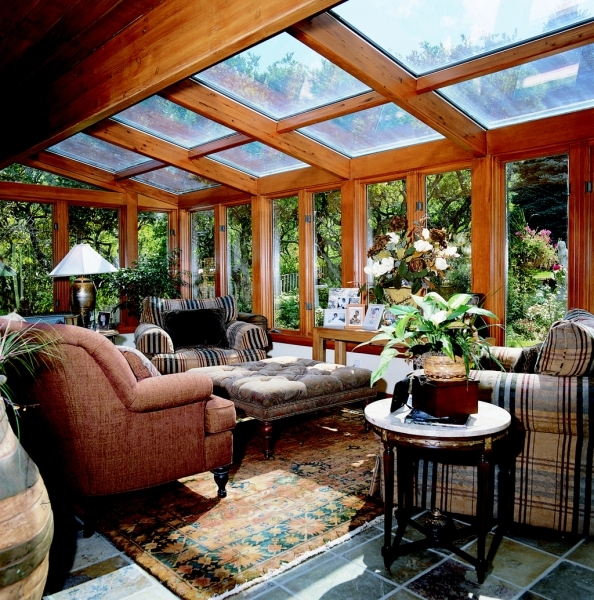 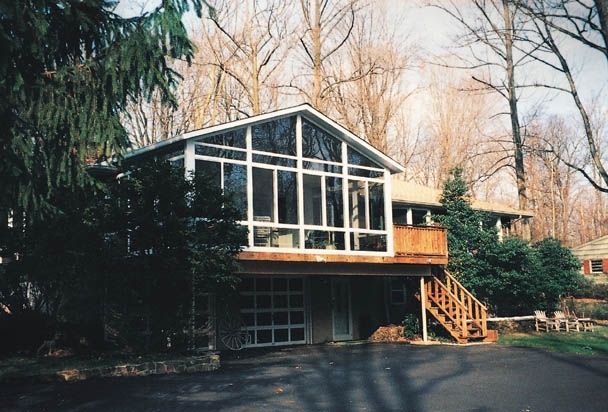 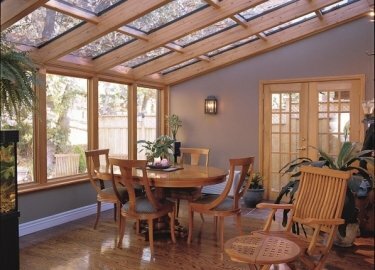 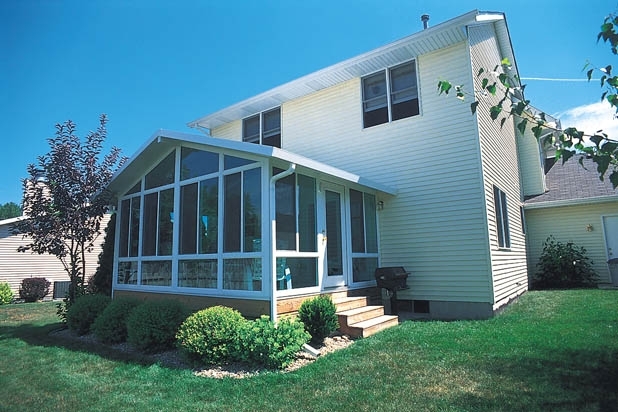 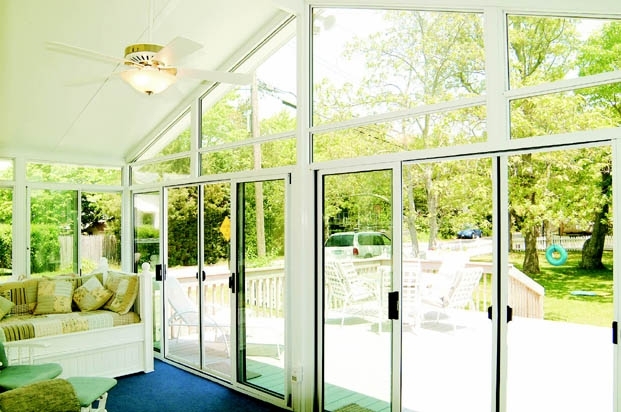 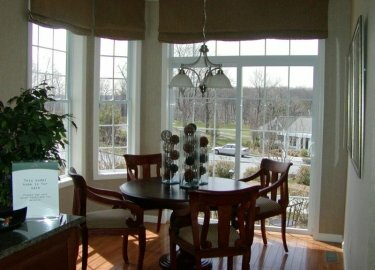 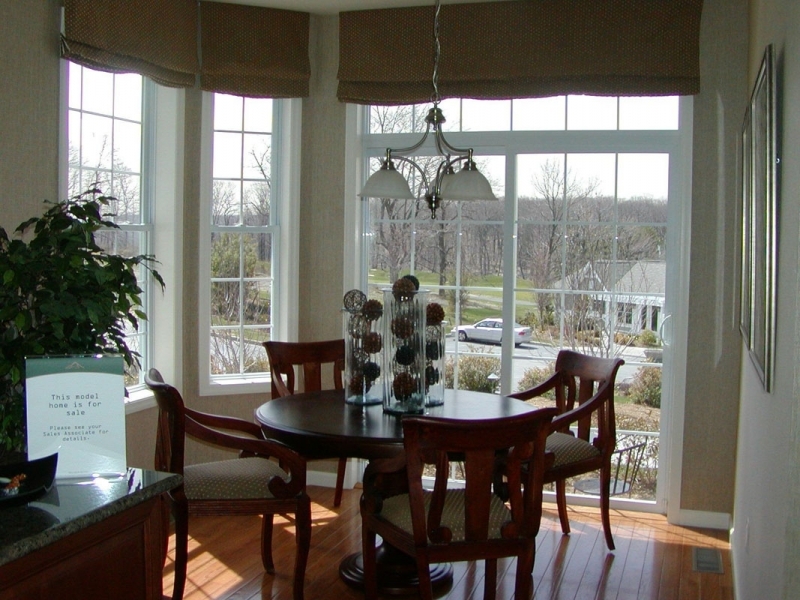 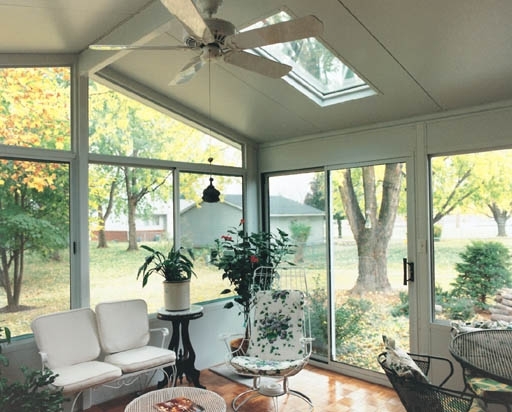 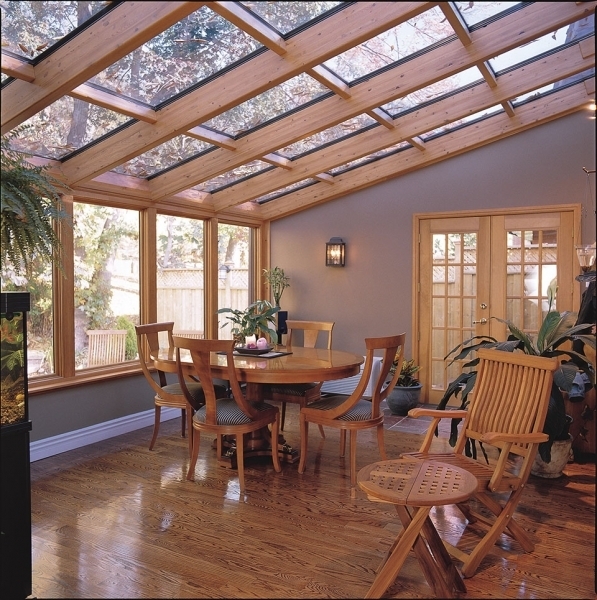 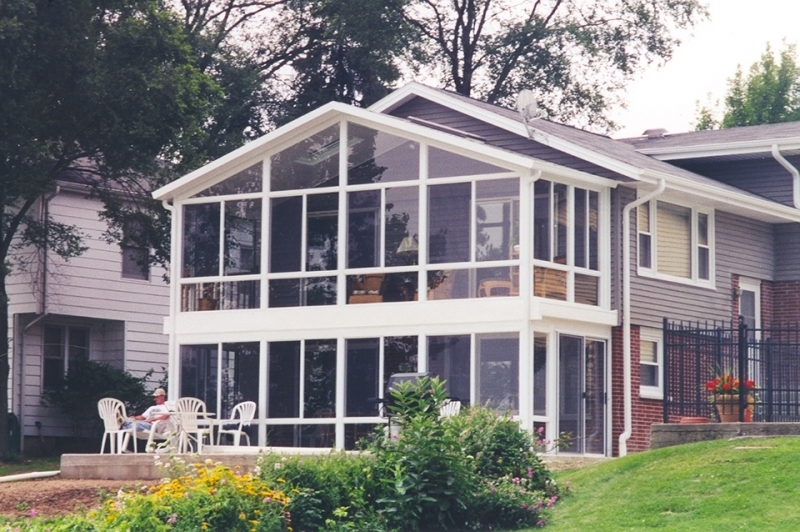 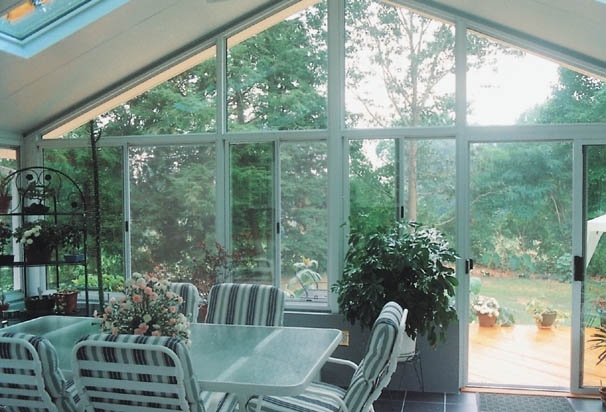 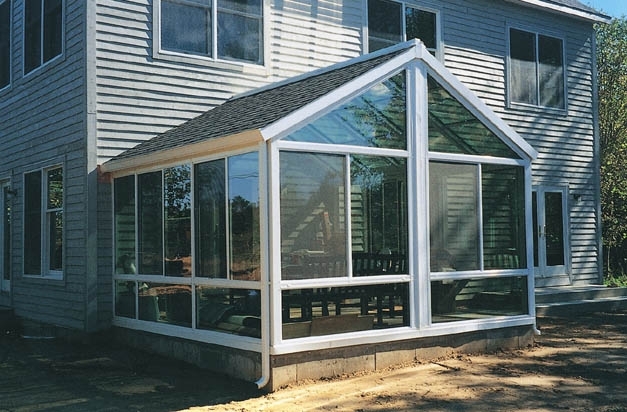 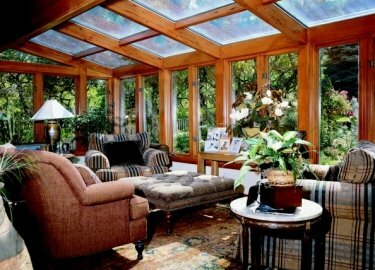 For more information about the cathedral or any other sunroom options available to residents of Tinley Park, IL, and the surrounding areas, contact Weatherseal Sunrooms & Home Solutions today. 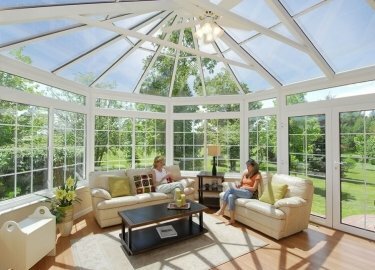 A highly experienced member of our team will happily answer any questions you may have about our products.